AutoFTP is the best FTP Client in the world; better than the best setting a new standard for FTP Clients. 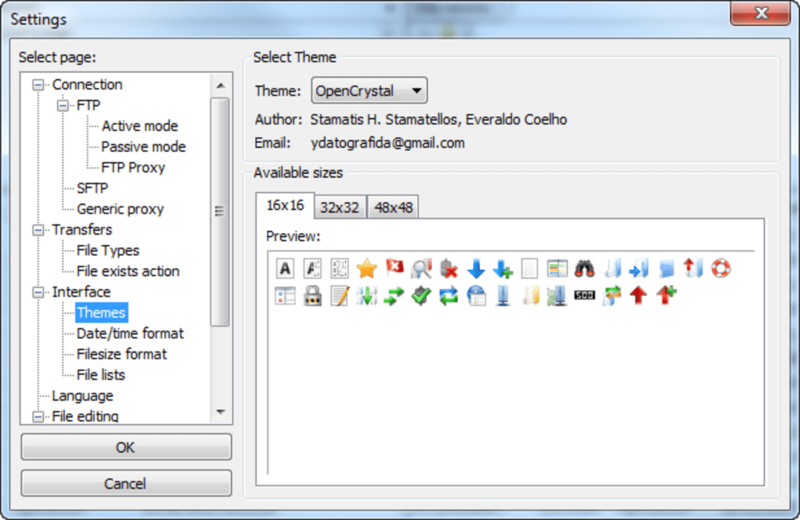 FileZilla is an open-source success story. It's an FTP client that's attractive, reliable, regularly updated and a very good example of it's type. 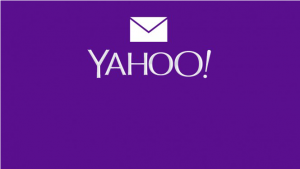 If you're looking for a file transfer solution, it should be the first program you check out. In fact, FileZilla isn't just limited to FTP - it also handles FTPS and SFTP for secure transfers of multiple files on multiple servers. The interface gives you a quick outlook of all your transfers, sites and disks and makes it easy to drag and transfer. The QuickConnect button - which lets you access your favorite server in seconds - is a great feature. FileZilla is fairly fast, and can resume downloads and handle very big transfers, higher than 4GB. You can set both local and remote filters for things like images, explorer files or CVS and SVN directories or even create your own. 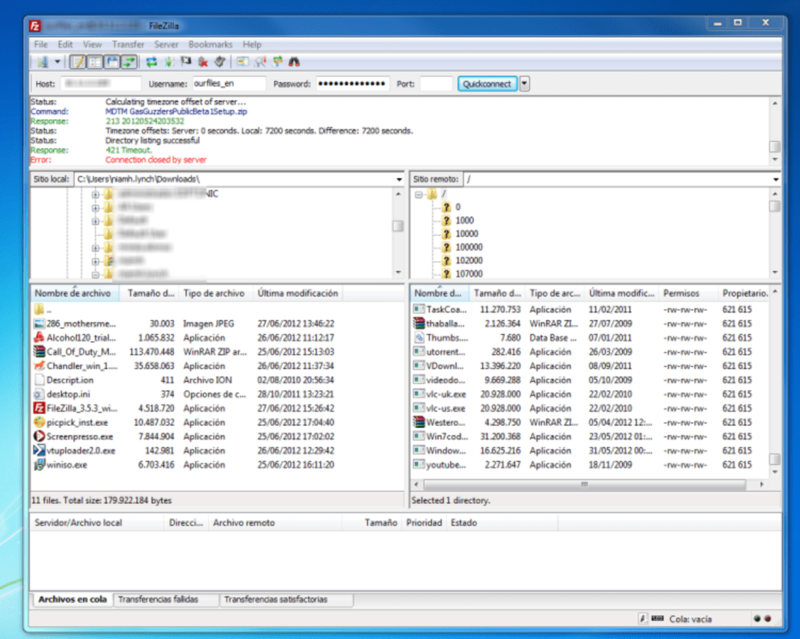 FileZilla also includes a tool to compare directories in terms of file size or modification time. 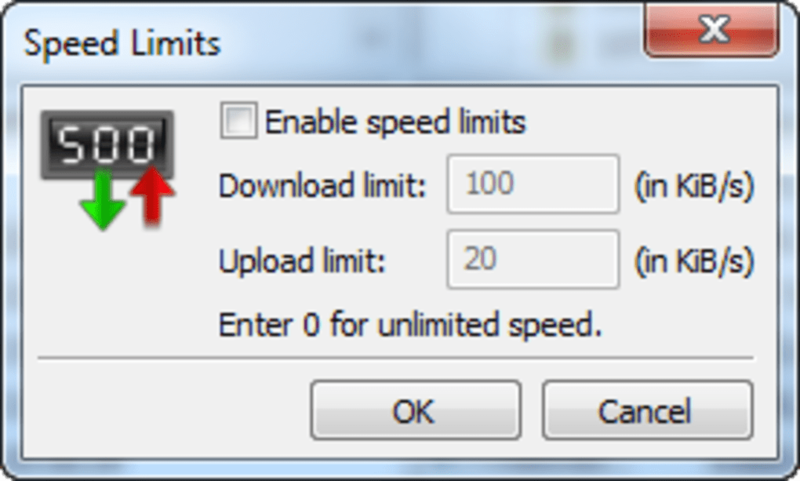 The application can guide you when setting up your network and lets you set speed limits in case you don't want to overload your bandwidth. 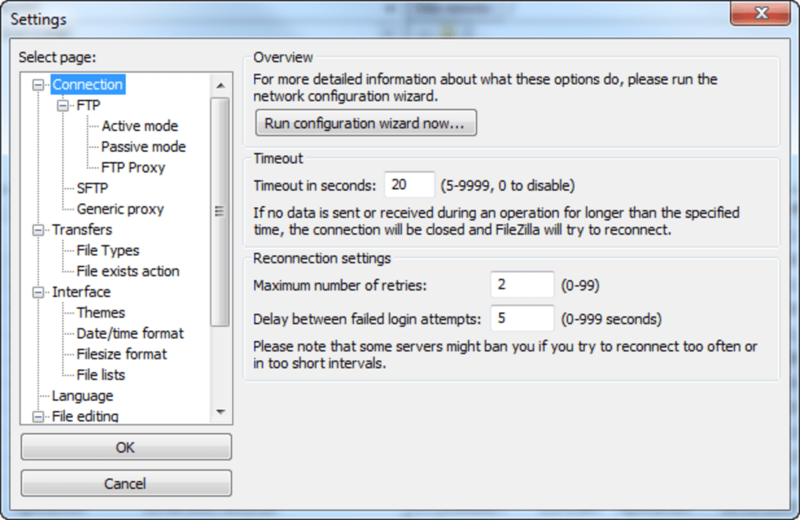 One thing really missing from FileZilla though is a scheduler to automatically set transfer times. 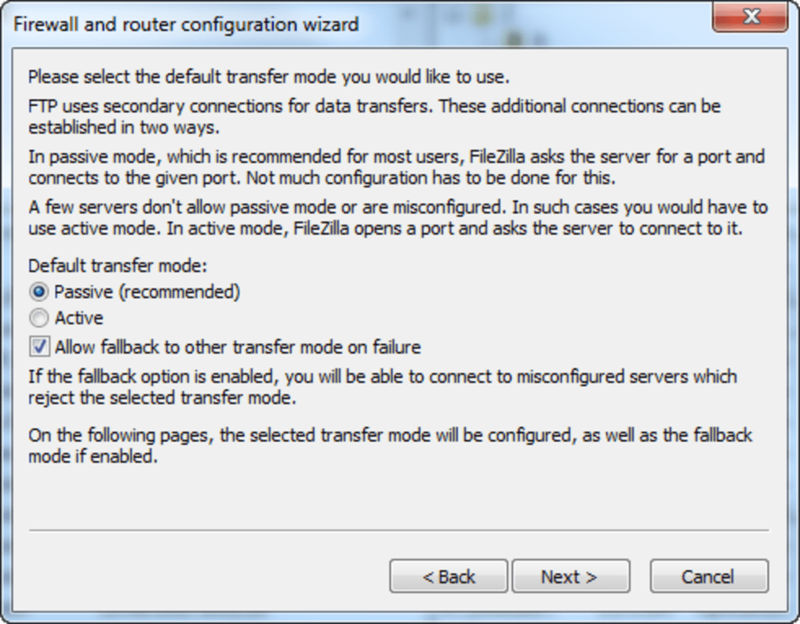 With the odds stacked high in its favor, FileZilla is a truly excellent open source FTP client. 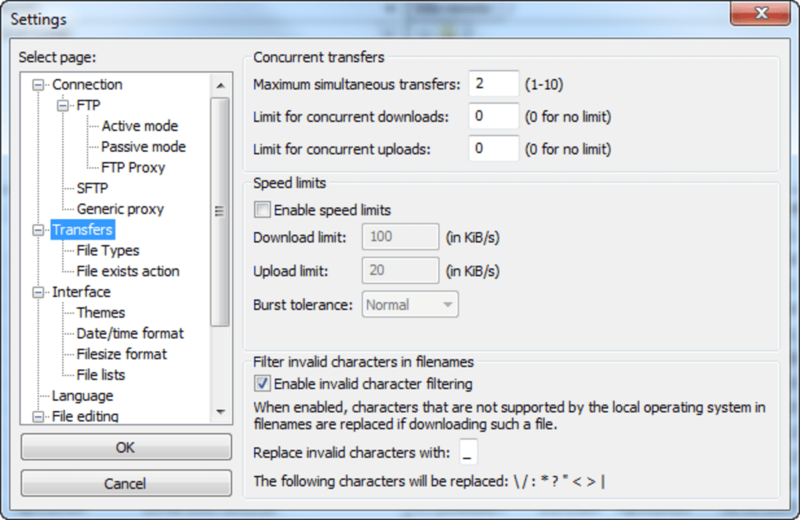 FileZilla is an FTP program for file upload and download to your FTP site, FTP server, or FTP host. FileZilla lets you transfer files and navigate among folders, Web sites, and your computer. I use FileZilla for a long time and for me is the best tool. I recently tried also FileZilla Pro integrated with Amazon S3, Dropbox, Google Cloud, Google Drive, Microsoft Azure, OneDrive, OpenStack Swift and WebDAV. FileZilla, once a trusted free app now contains malware. I can no longer recommend it's use. Its turning from nagware to malware. It is continually pushing down manual updates to users to the point that every time I open it I have to navigate around the notices. Now the notices pop-up during use and prevent me from using the interface. It downloaded the update to my computer and I can't find it to install it. When I downloaded it from the web my antivirus warned me that it came with malicious adware. I googled and found others warning people of the software bundled with it or that it downloads in the background to be obtrusive and unwanted. The security alert prevents me from installing it (work computer) and I will never use it again. It used to transfer files just fine. No longer able to use the interface due to nagware. THIS is NOT FOR WINDOWS XP!!!!!!!!!!!!!!!!!!!!!!!!!!!. FAKE THIS is NOT FOR WINDOWS XP!!!!!!!!!!!!!!!!!!!!!!!!!! !